Retinol Complete® 0.5 – This revolutionary facial serum contains the power of five antioxidants and includes a proprietary blend of botanical extracts that enhance the effects of Retinol. Size: 1.0 fl oz w/pump. 30mL. Directions. Use only at night. After cleansing, dispense one to two pumps on back of hand. Apply to face two to three times per week, avoiding the eye area. Increase usage as tolerated. 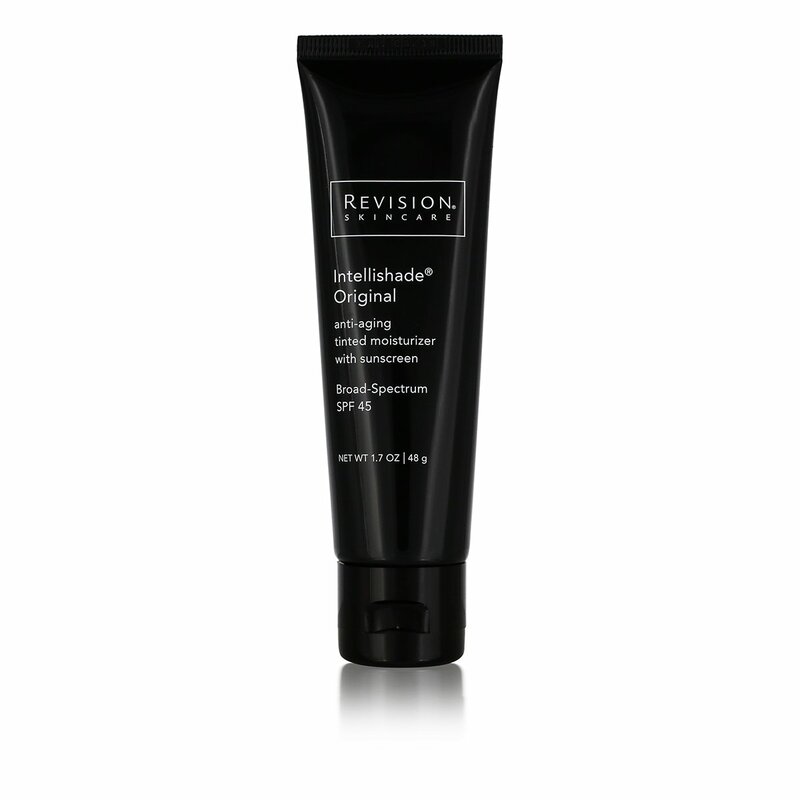 Multi-Protection Broad-Spectrum SPF 50 or Intellishade® are recommended while using this product. Ophiopogon japonicus Root Extract. 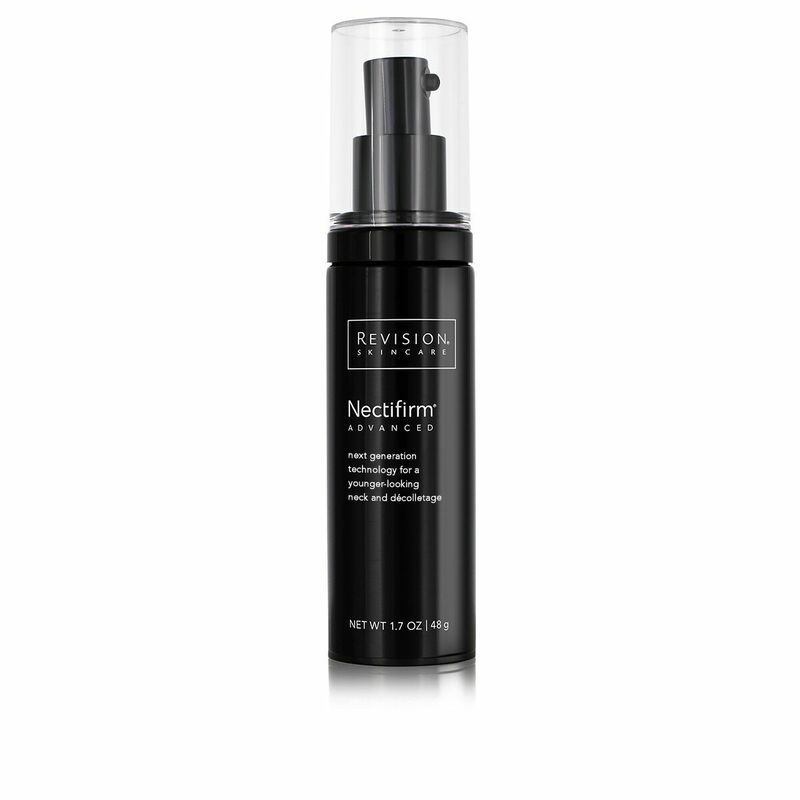 Boosts skin’s hydration levels. Sesame Extract. Helps smooth skin’s texture.